Taking your children on safari is special - for you and for them: Their first wild elephant encounter; learning to track animals; sitting around the fire at night; engaging with experts. Watch them go wild in the wild! 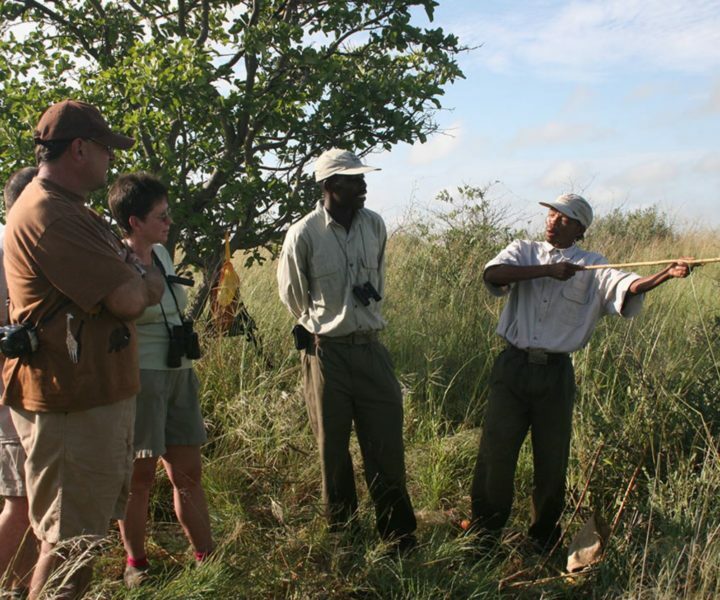 A safari with kids is not just about finding a camp with slacker age restrictions. It's about creating an experience where kids are engaged on safari, learning about the bush and free to play like...well, kids. It's about making sure parents are well taken care of with the opportunity for some personal space and time off when needed. It's about choosing family accommodation that gives everyone some breathing room and safaris that not only re-connect families but provide stories to be re-told over the dinner table for years to come. Our recommended Kids in Khaki itineraries have been carefully selected by us, because we know what it's like to go on safari with kids. We can offer private activities to cater for smaller people who tire more easily or fly in a guide to teach the family to make paper from elephant dung. Whatever you need, we'll make sure your kids are participating in the adventure and getting the maximum enjoyment out of it. Give the kids a great adventure on the Makgadikgadi Salt Pans, then head off on a private camping safari - the best way to travel with children. You'll go at your own pace in the big game areas, led by a highly experienced guide. Sure, you'll get a little dirty but the kids will love it and you can clean up in comfort at the lodges in Chobe and Victoria Falls. Child pricing applicable. Seasons vary per package - see detailed itinerary. "You lined up the perfect combo of camping and lodges for us. Safari Life was ideal for our family - Clinton has great knowledge but is also very personable and got along so well with our three children." Start off in the Okavango Delta at your own private camp with a timetable designed just for families. The programme interests kids of all ages with a wide range of activities from pellet gun shooting to bush cooking. Your time at Machaba switches the focus back to game drives in the wildlife-rich area of Khwai before heading up to the Victoria Falls for some family fun to round off the adventure. "The Young Explorer Programme was a great introduction to the bush and the kids were kept busy with all sorts of activities from making bows and arrows to lighting the fire. There was an immediate rapport with the whole camp team and we felt secure the entire time." This safari offers great value and comfort in generous family accommodation where everyone gets their own space. You'll travel from Chobe to contrasting areas of the Okavango Delta, where the family will get involved in a diversity of activities. Finish off the game viewing with an introduction to the San people at Kalahari Plains which will leave the kids in awe. Best of all, this trip doesn't break the bank. Child discount applicable. Seasons vary per package - see detailed itinerary. 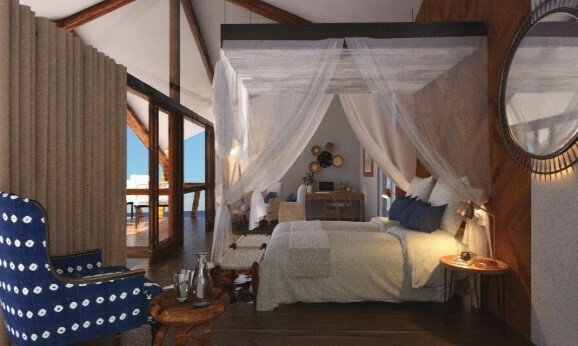 "Waterberry and Chobe Elephant Camp were beautiful with their views along the Chobe and Zambezi. Although both required a bit of driving to get to Chobe Park or Victoria Falls, they more than compensated with friendly service, beautiful surroundings, and excellent food. The service at Waterberry was particularly noteworthy with all of the staff going out of their way to look after our every need."